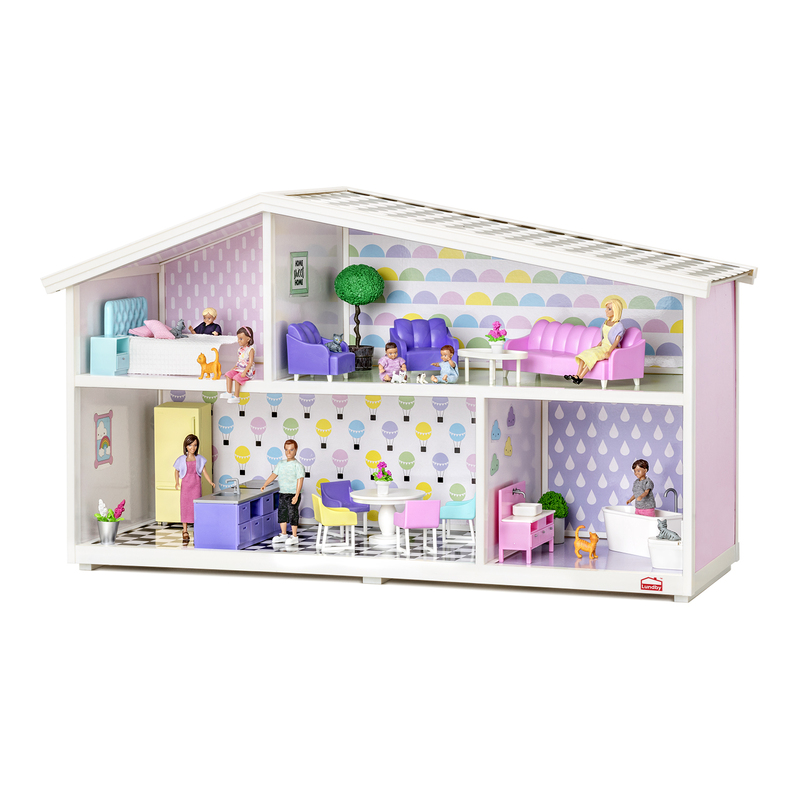 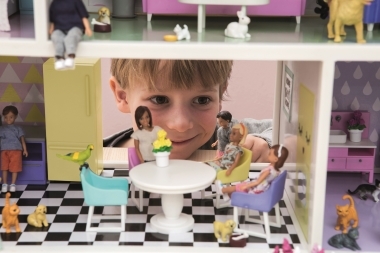 Welcome home to the Lundby Creative doll's house, a fun house where you can let your imagination run wild! 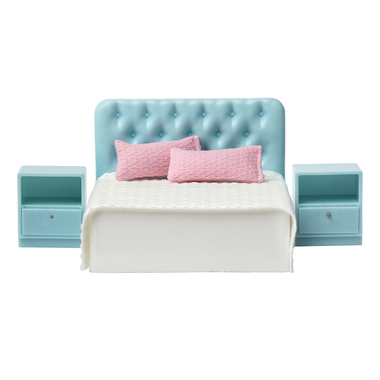 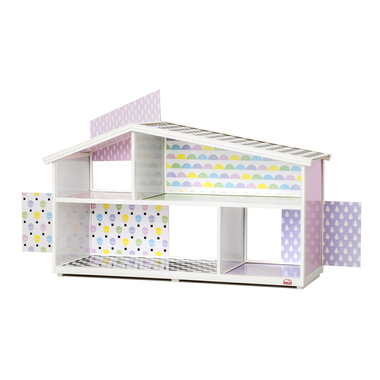 Be as creative as you like with this doll's house. 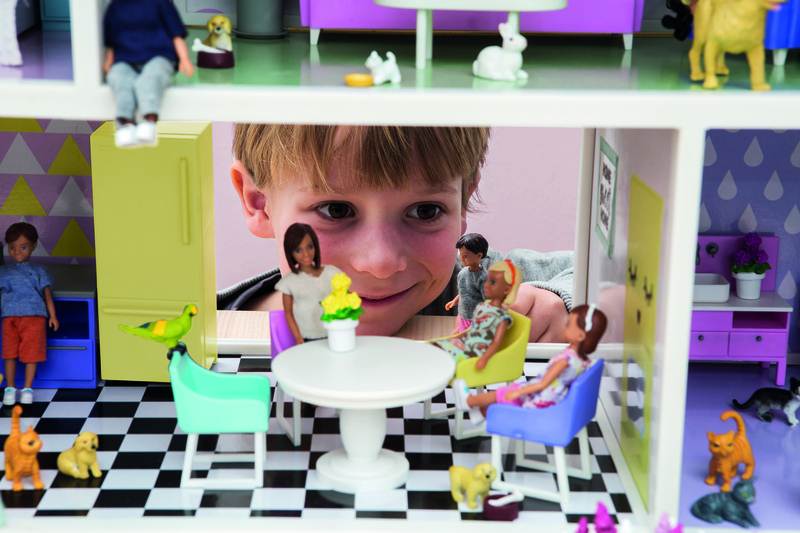 There's plenty of space for your own ideas, furnishings and play. 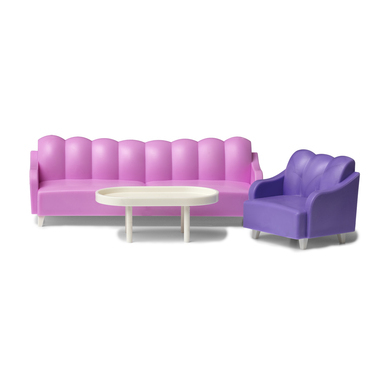 How would you like it to be? 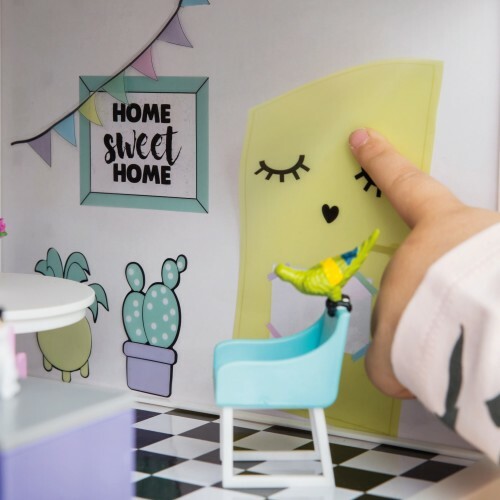 And who lives there? 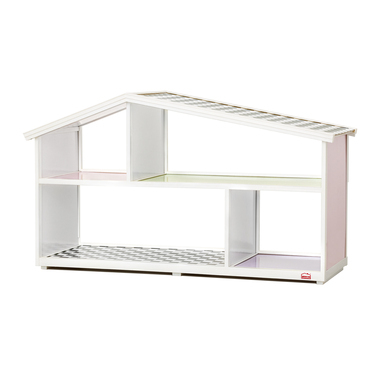 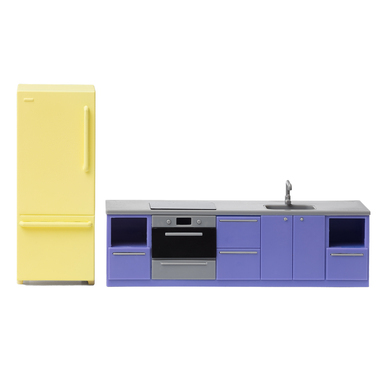 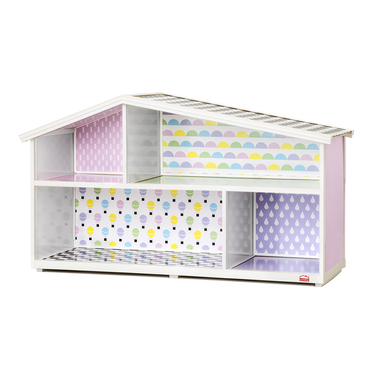 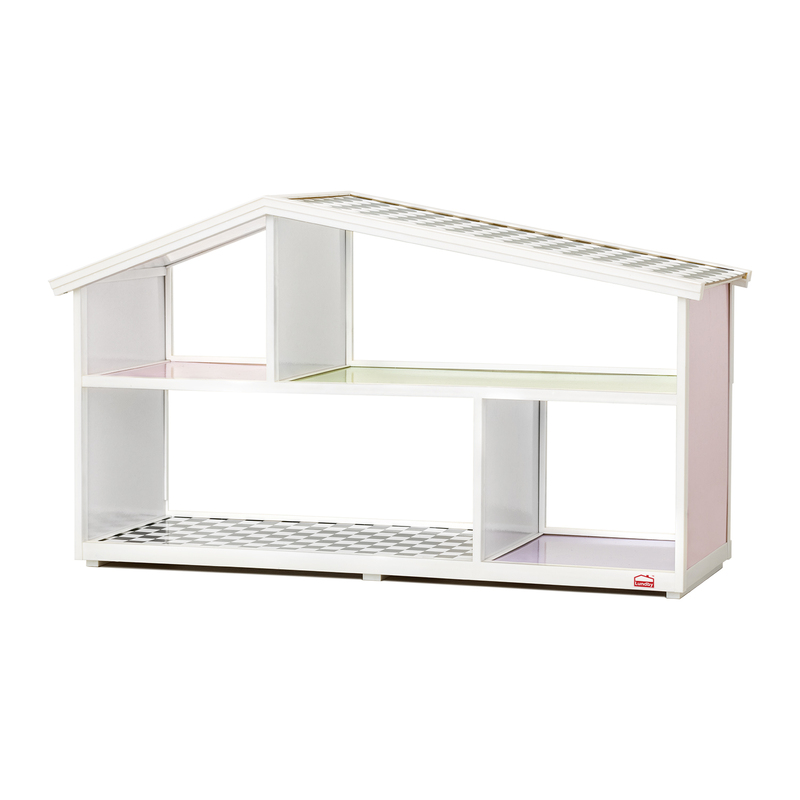 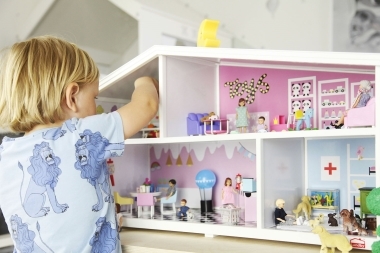 You can remove the back walls of the Lundby Creative doll's house and play from both sides. 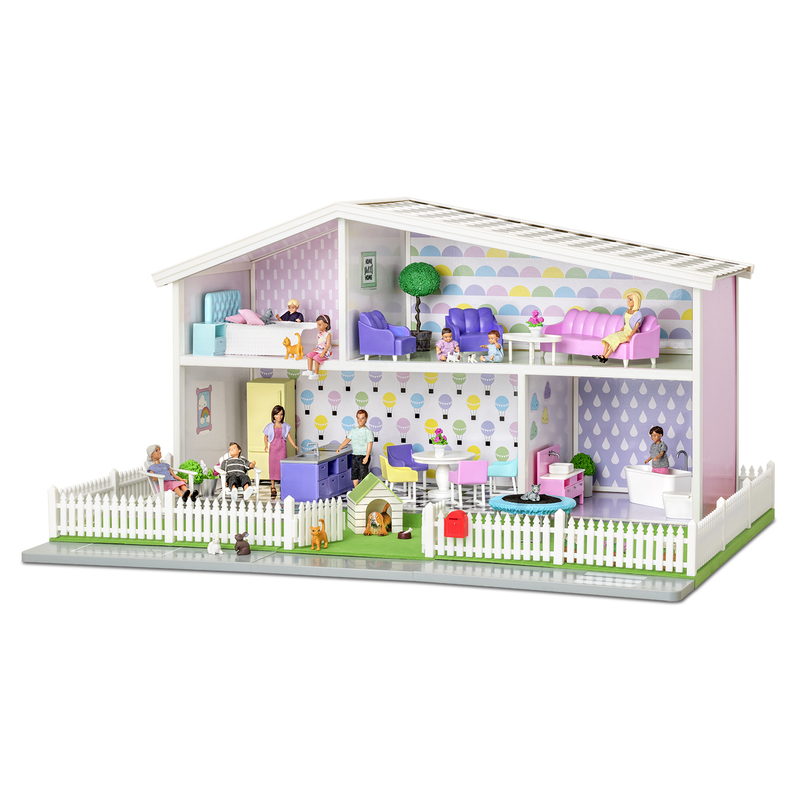 You can turn round the back walls in the two ground floor rooms and swap the wallpaper round. 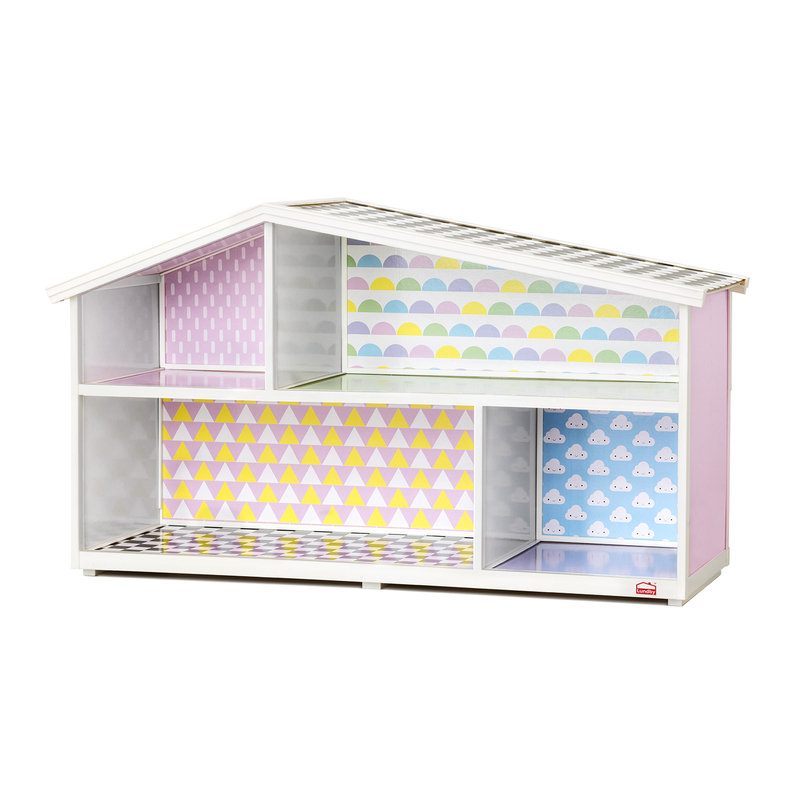 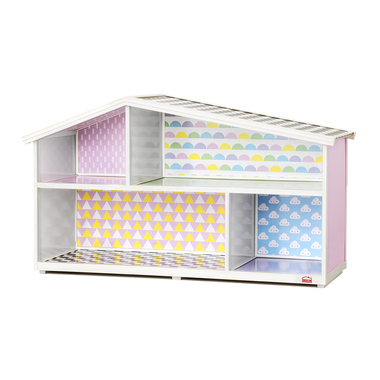 This doll's house also comes with a sheet of beautiful stickers that you can use to decorate your house. 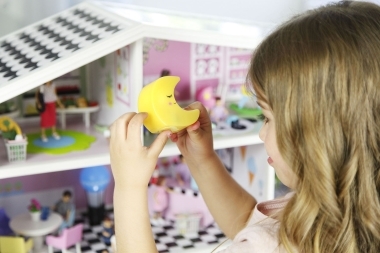 You can stick them on and remove them easily if you'd like to move them around in your house. 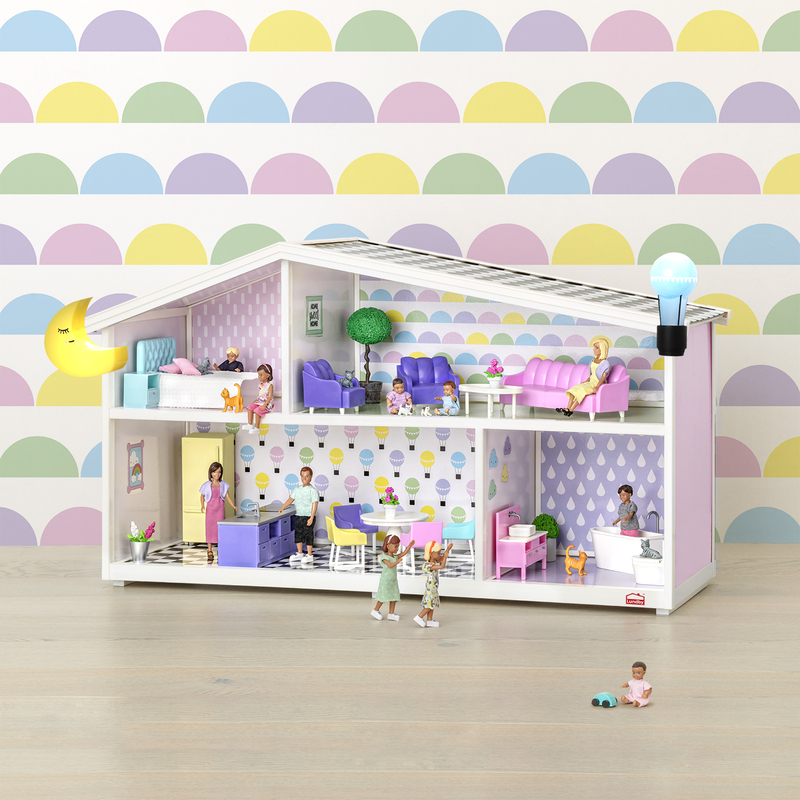 The wallpapers are designed by Creative Karin, who loves designing things. 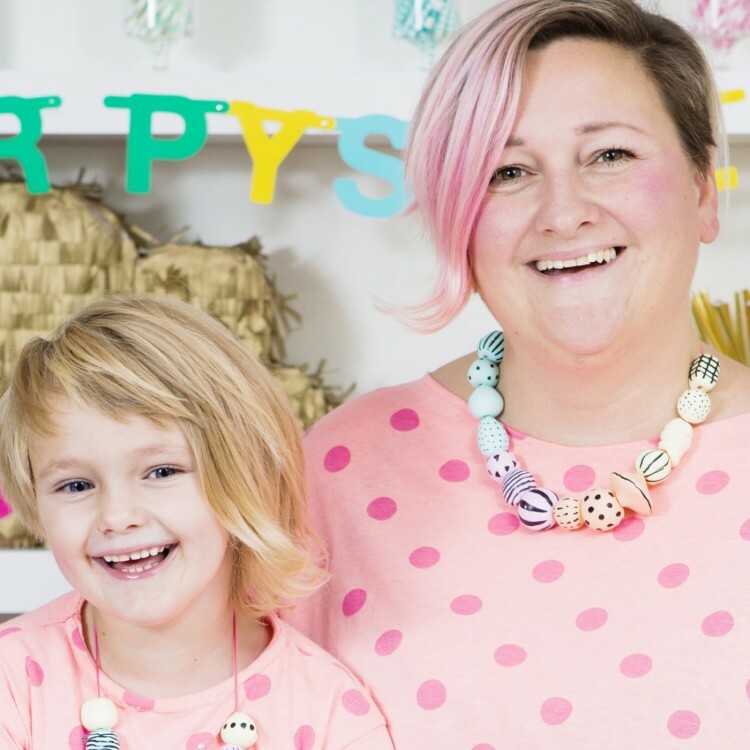 Light pastel colours and playful patterns are the name of the game. Furniture and dolls are sold separately. 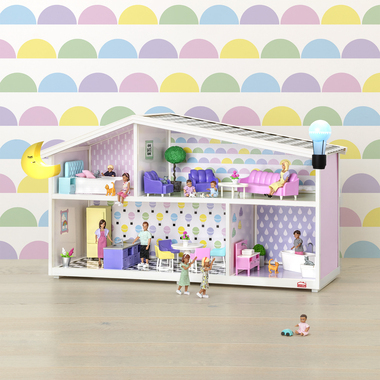 Kreativa Karin – the designer of Lundby Creative! 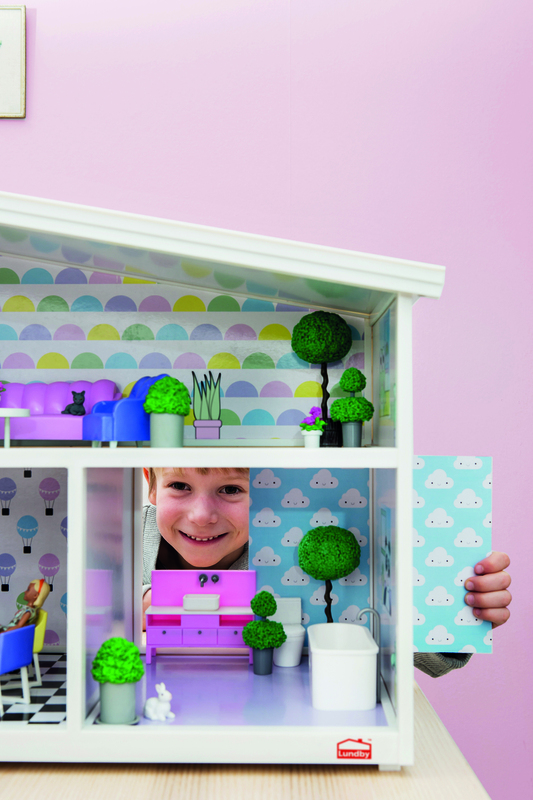 Kreativa Karin is a truly professional handywoman. 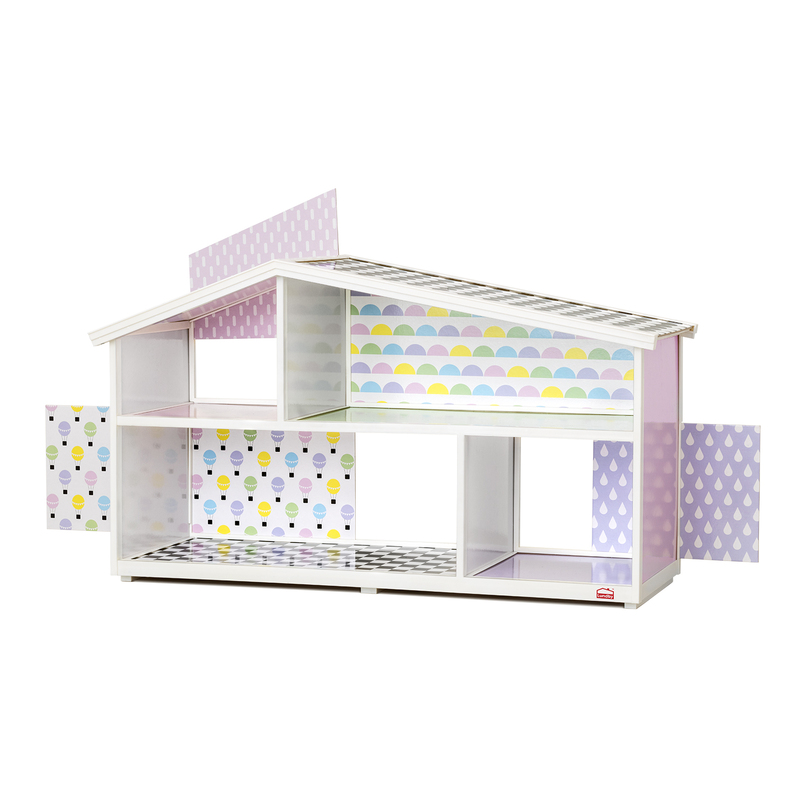 And that’s exactly what you need when you want a creative, playful doll’s house full of possibilities for your own creativity. 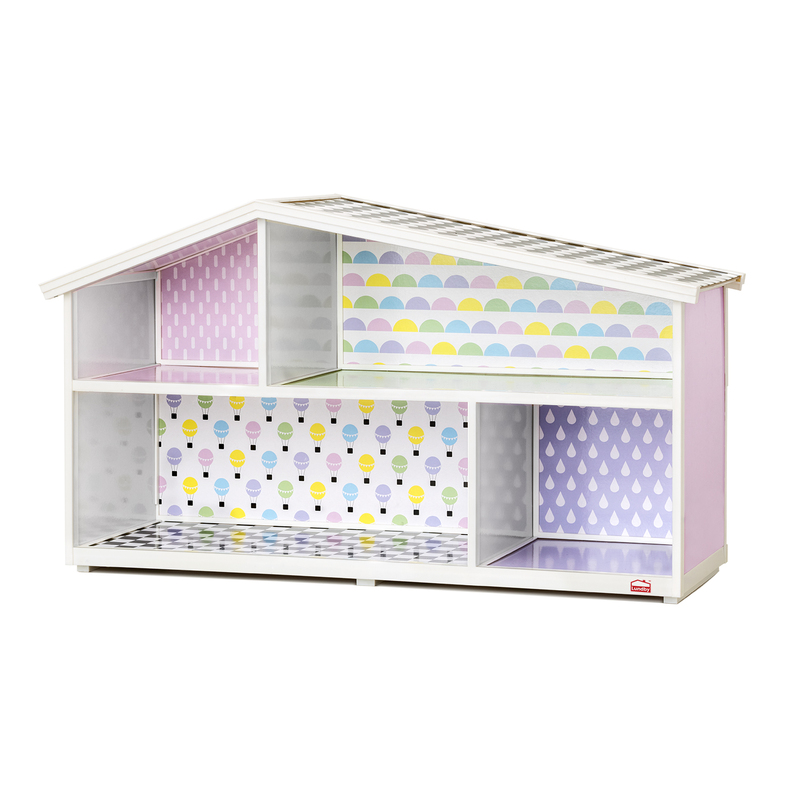 Karin has always liked dolls’ houses and had many ideas about how to create a new, exciting doll’s house. 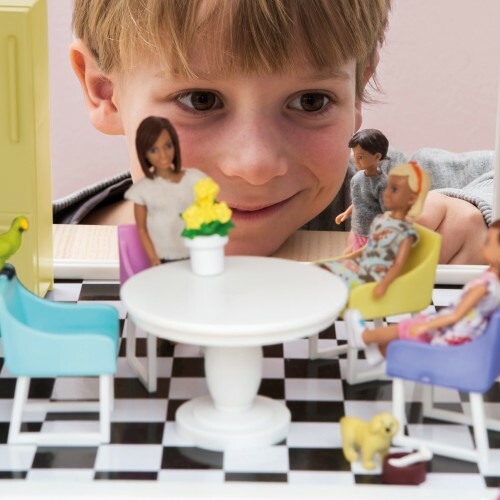 What do you like best about Lundby Creative? Change the walls and create a new house! How would you like your house to look today? 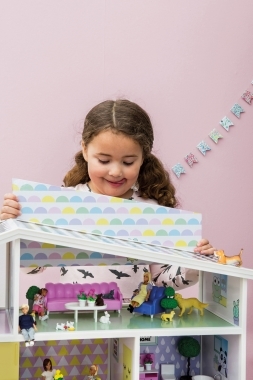 Our theme walls let you redecorate your house as easy as winking! 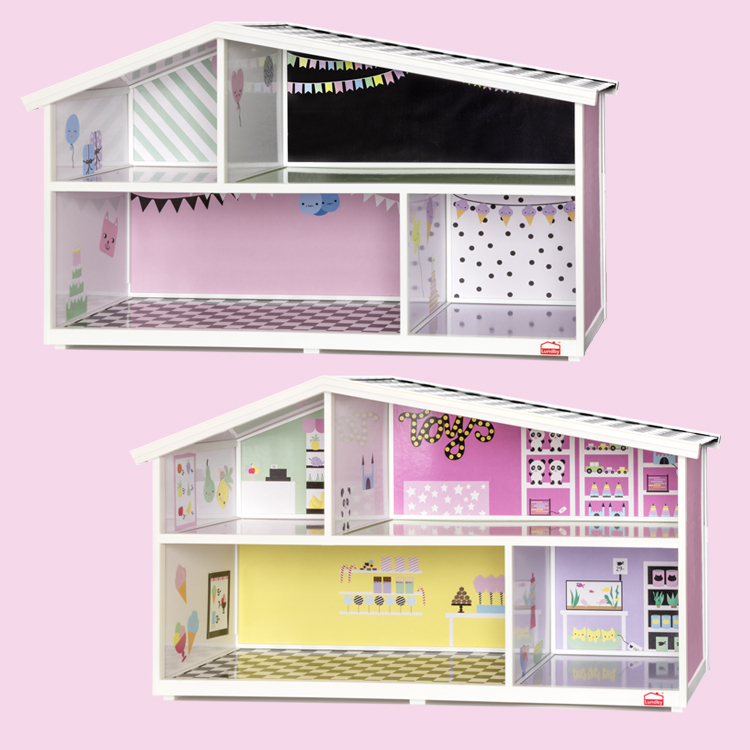 Buy a set of new back walls for your Creative doll’s house and turn it into a great big shop, for example! 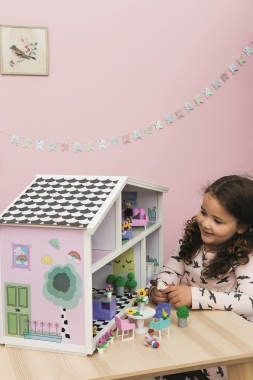 Upstairs there’s a fruit shop where you can play at being a shopkeeper. 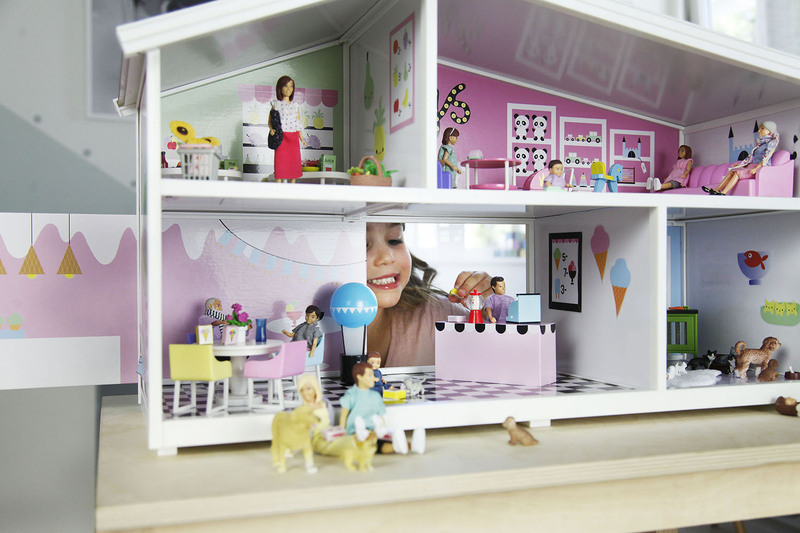 There’s room downstairs for an ice cream parlour and an animal clinic or a sweetshop and a pet shop if you flip the walls. 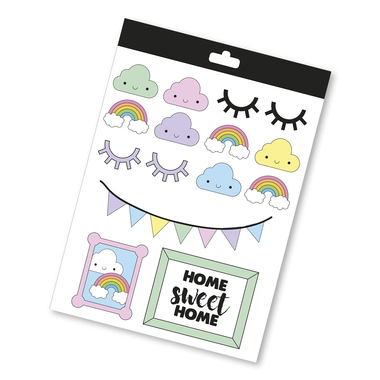 Removable stickers let you decorate the whole house! 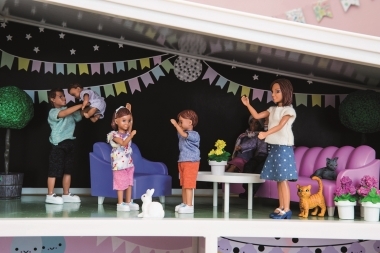 Walls with party themes get the whole house ready for celebrations. 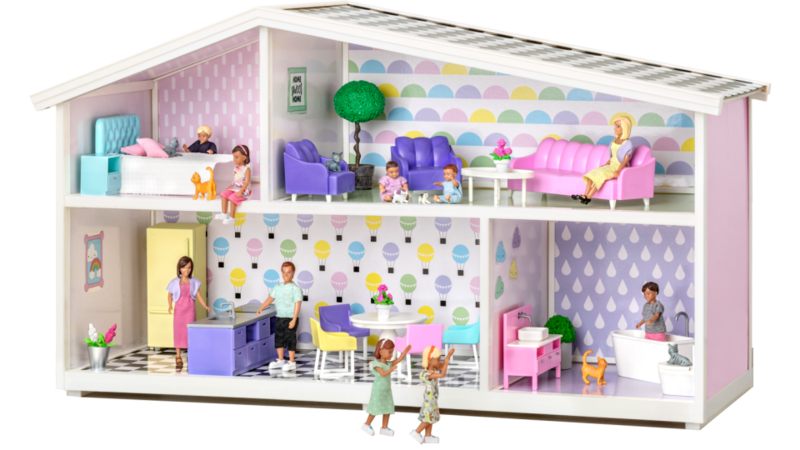 You get a disco room and a room for presents upstairs. 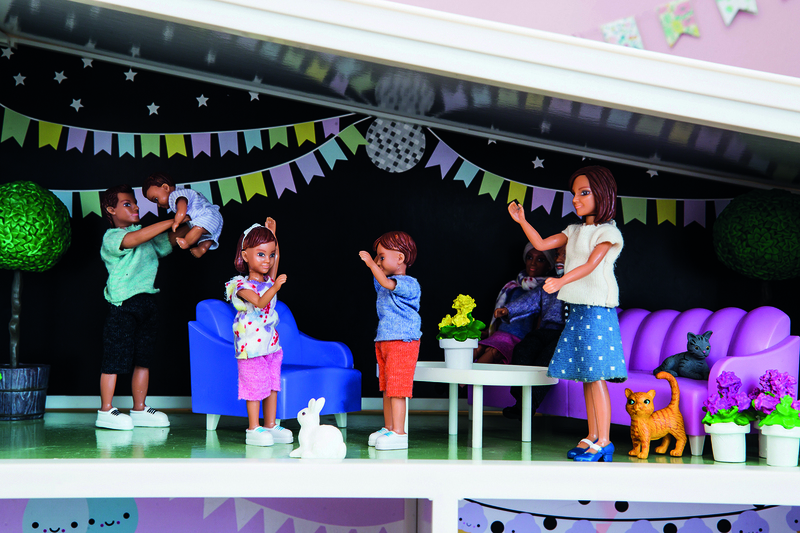 Downstairs is decorated with streamers and the great big beautiful cake is in pride of place. 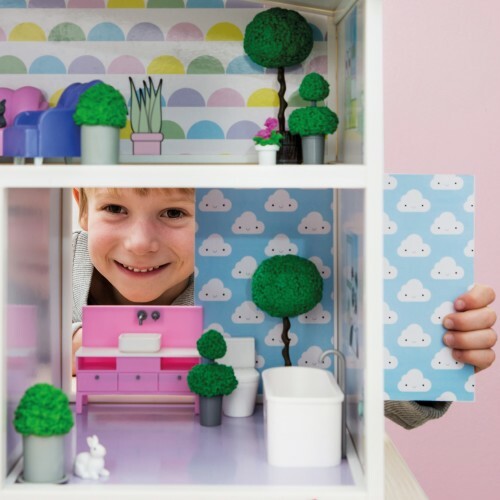 Decorate with removable stickers and bring the party to every nook and cranny!